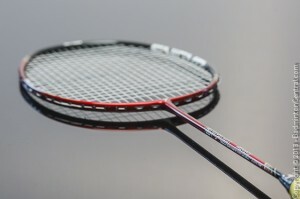 Adidas G-SERIES is a good quality shuttlecock that has OK durability and have very stable flight characteristics. They may fly slightly faster than average but my tube is a prototype so that might take some adjustments. If priced correctly this will be a good choice for badminton players who is will to compromise a bit in durability and aesthetic for a mid-price shuttlecock. Among the goodies that Adidas Badminton sent me is a tube of Adidas G-PRO shuttlecock. The G-PRO is the 2nd top of the line shuttlecock offering from Adidas. The top of the line is a super premium G-COMP and in total there are 8 different shuttlecock models offered. The packaging design follows the black based design of the whole Adidas Badminton series. 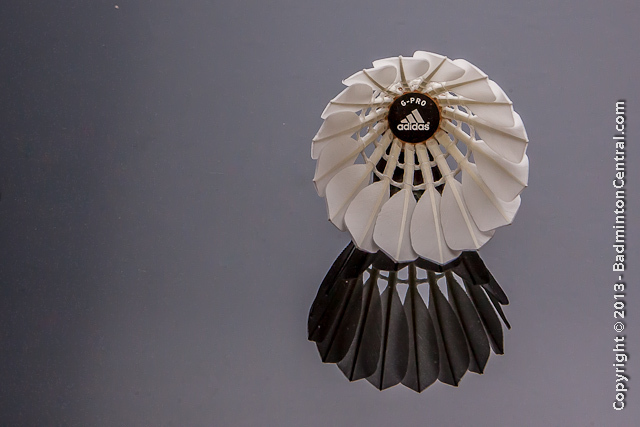 An Adidas triband graces the bottom of the tube along with a shuttlecock graphics near the top half and bottom. The G-PRO shuttlecock tube also shows that it is BWF approved. Upon inspection of the shuttlecock itself reveals the material and construction of the shuttlecock. 16 pieces of goose feathers lines up straight and solidly inserted into the base. The quality of the feathers is very good, I see no curvature on the shaft, the feathers are properly bleached and there is only slight hint of self folding on the exposed edge. The stiffness chosen for the feather seems to be medium stiff. Which should enhance durability. As I was told, the feathers are inserted by an automated machine, and the strings are also tied by a machine. The explains the very uniform shape of the cage and also very tidy knots found. gdThe head is made of quality solid cork. Using a dual layer construction, a stiffer cork layer is used on the feather side to enhance structural stiffness while a softer layer of solid cork on the rounded side. It is very nice to see the use of quality material. These days many respected manufacturers have chosen to cut cost by using inferior materials such as particle cork layer in their flagship offering. Adidas is wise to stay away from that in their top of the line shuttlecocks. So how does it play? The flight characteristics is rather excellent. The flight is straight, spins well, and stable. I sense no amount of wobbling at all. The feeling on impact is medium stiff, a slight crispness can be felt on impact. In general, it look and feels like a quality shuttlecock. I was given a tube of speed 77 shuttles. It seems to fly slightly faster than the 77 I have used from other brands but it does match the speed of Yonex shuttlecocks which also tend to fly slightly fast. Durability is one of the strength of the G-PRO. 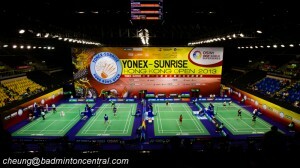 Nowadays a good quality shuttlecock is expected to last on average one game of decent level club play. I have tested 4 of the G-PRO and have invited friends who can smash very hard in a few games of men’s doubles. The G-PRO’s i used lasted between ¾ of a game to 1 ½ games. Which is exactly what i expect good quality to last. Consistency is also very good. I tested the whole tube of shuttlecock and there are no bad apples in them. All the G-PRO’s in it flies and feel very similar. This shows a strict level of quality control. 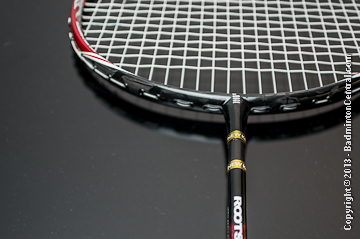 To summarize, the Adidas G-PRO is a top quality shuttlecock that is durable and have very stable flight characteristics. They may fly slightly faster than average but my tube is a prototype so that might take some adjustments. If priced correctly this will be a very good choice for badminton players who demands top stable flight and durability at the same time.